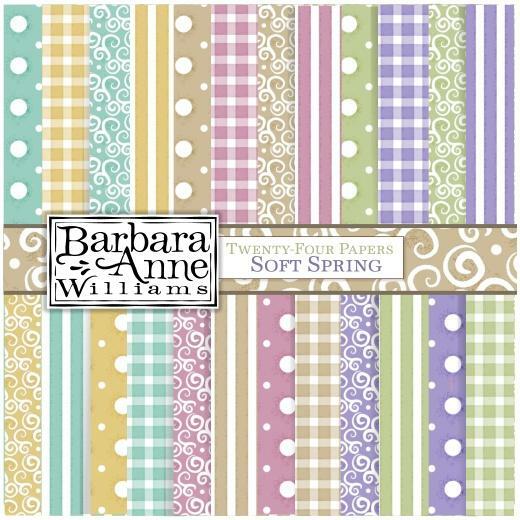 Soft Spring digital paper pack by Barbara Anne Williams is a collection of twenty four patterned background papers in six different colors. 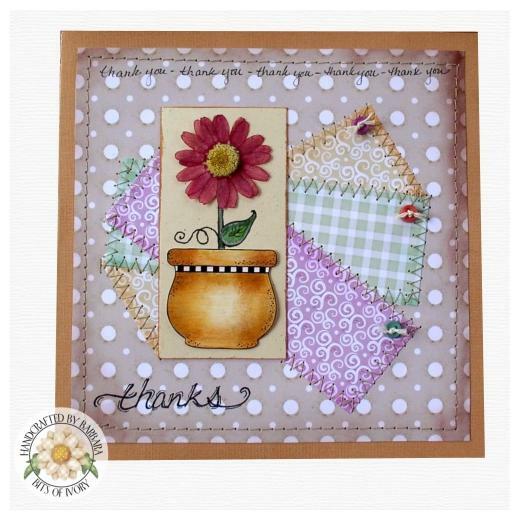 Each digi paper is 6" x 6" (approximately 15x15 cm), sized perfectly for card making but as they are high print quality can be safely resized or even tiled for larger projects. To get an idea of what you'll receive check out some of the past issues. Please note that we can only accommodate prearranged visits.